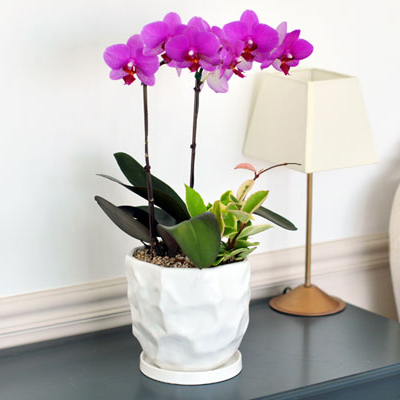 Orchids make a welcoming and graceful addition to your home. 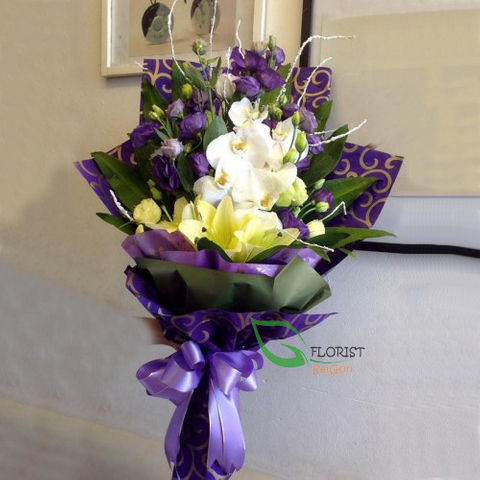 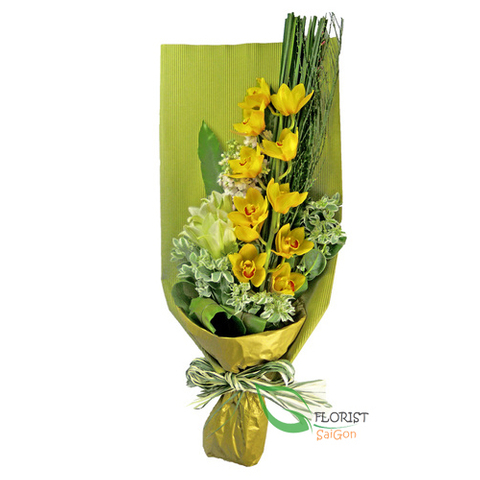 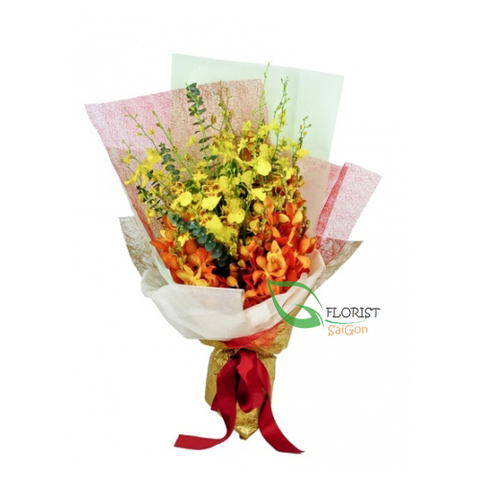 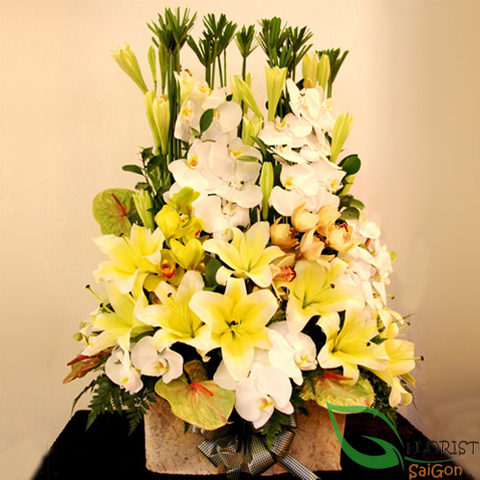 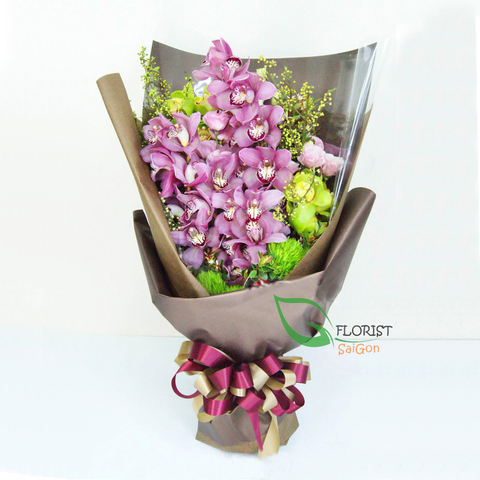 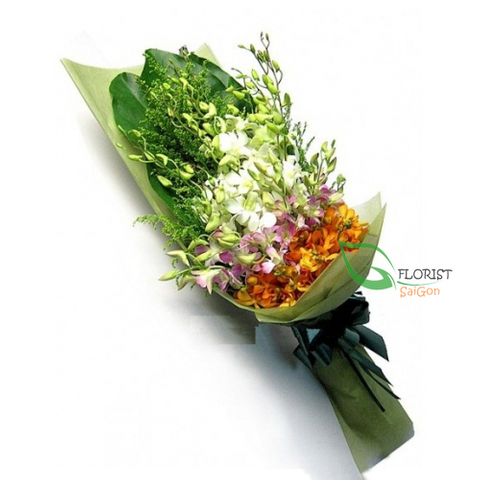 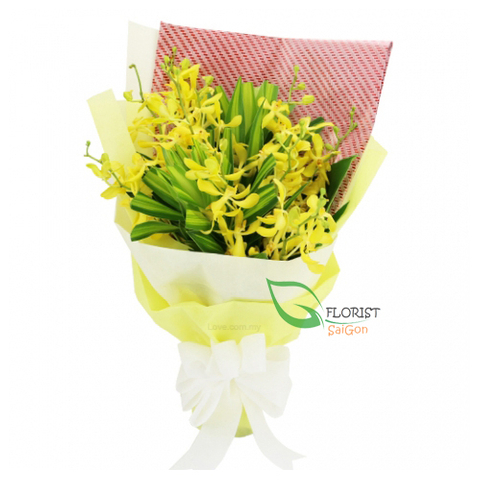 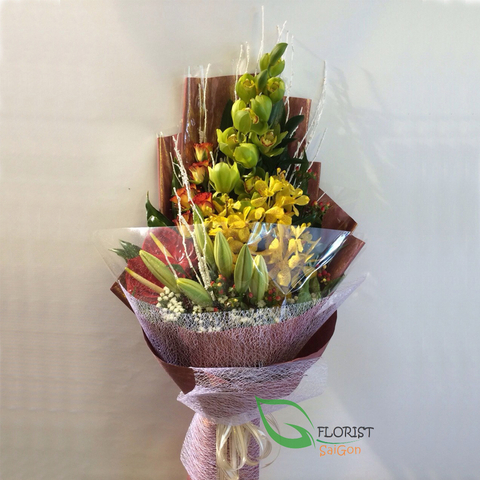 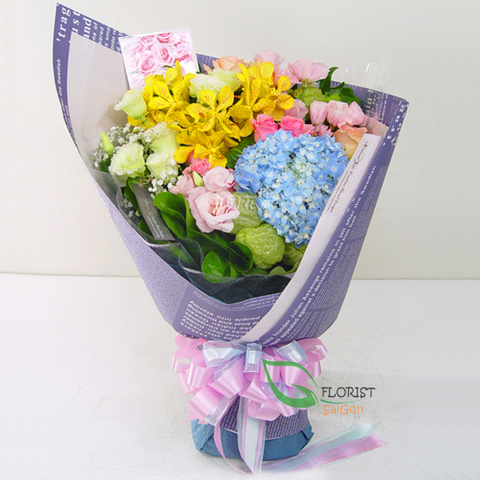 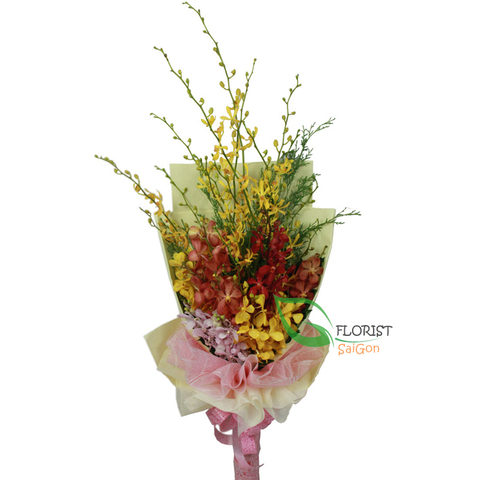 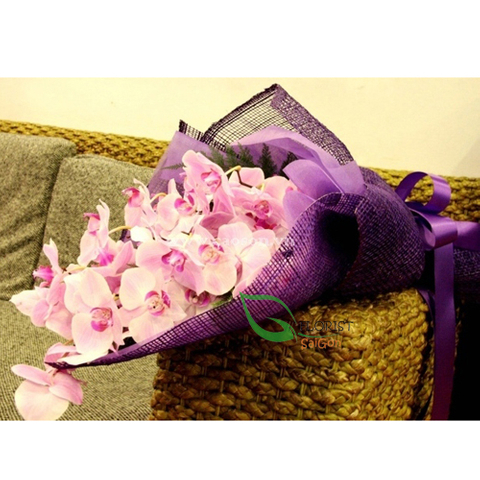 Send orchid plants in beautiful colors like purple, white, yellow... for any occasion. 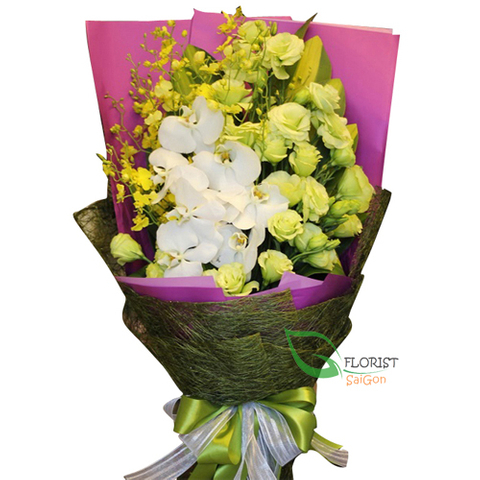 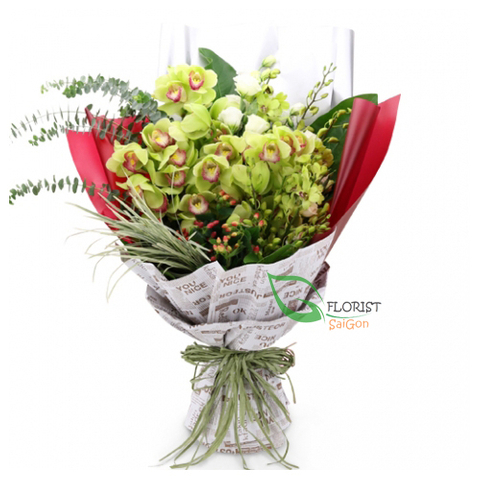 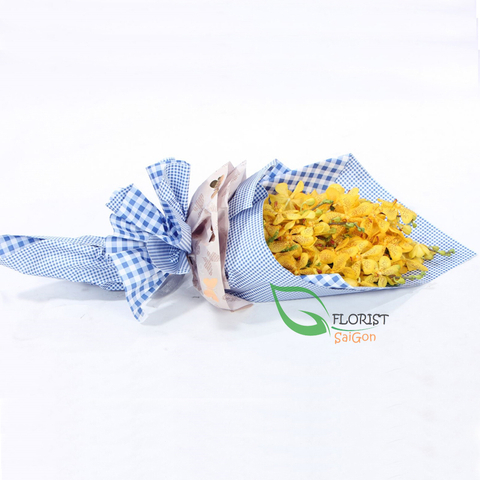 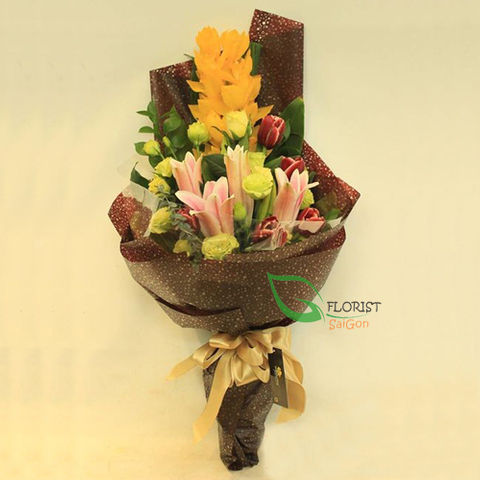 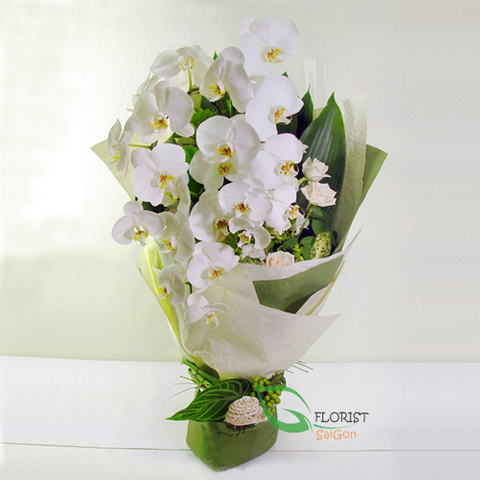 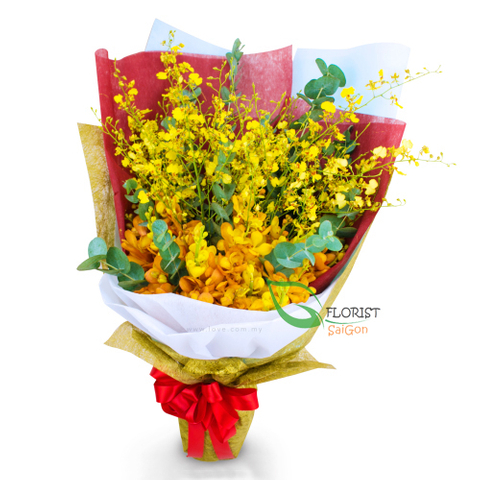 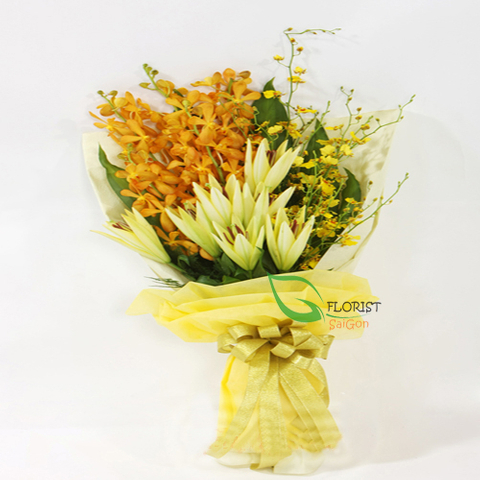 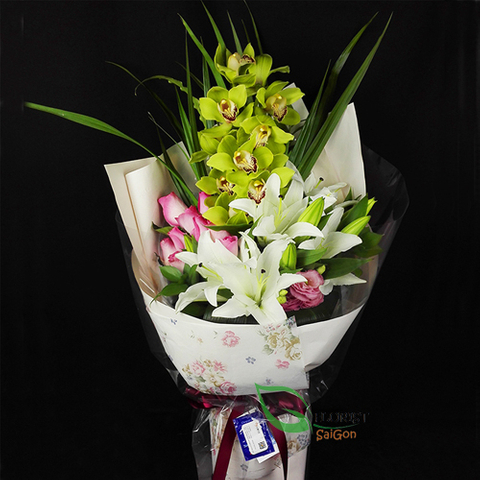 Browse our great selection of orchid flowers. 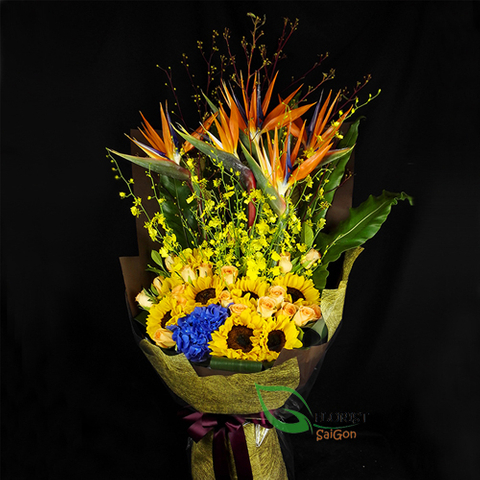 Visit us to order online today.